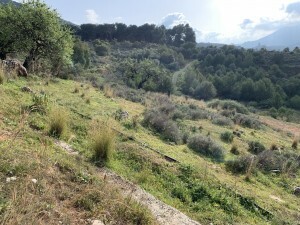 Beautiful finca completely renovated and in immaculate condition. 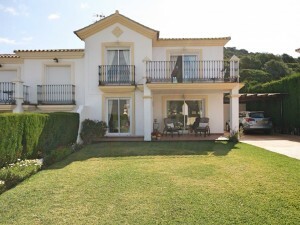 Only 10 minutes to malaga airport and 15 minutes to the Torremolinos beach. The property is a must see! Nothing to fault ! If you visit, I guarantee that you will like it and will seriously consider buying it, someone will very soon for sure. Rare opportunity and the price is spot on. Remember that buying via parapar website, you will get 1000€ cash back when you get the keys!